Return to HQ for DC Thomson - D.C. Thomson & Co. Ltd.
DC Thomson has completed the renovation of its Dundee headquarters in the heart of the city centre. Over the past few weeks, a huge operation has been underway to decant the DC Thomson business from the company’s Kingsway site to the refurbished Meadowside building. Nearly 600 staff members who work in Newspapers, Magazines, Digital Media and across the DC Thomson group of companies are based in the renovated open plan office spaces. 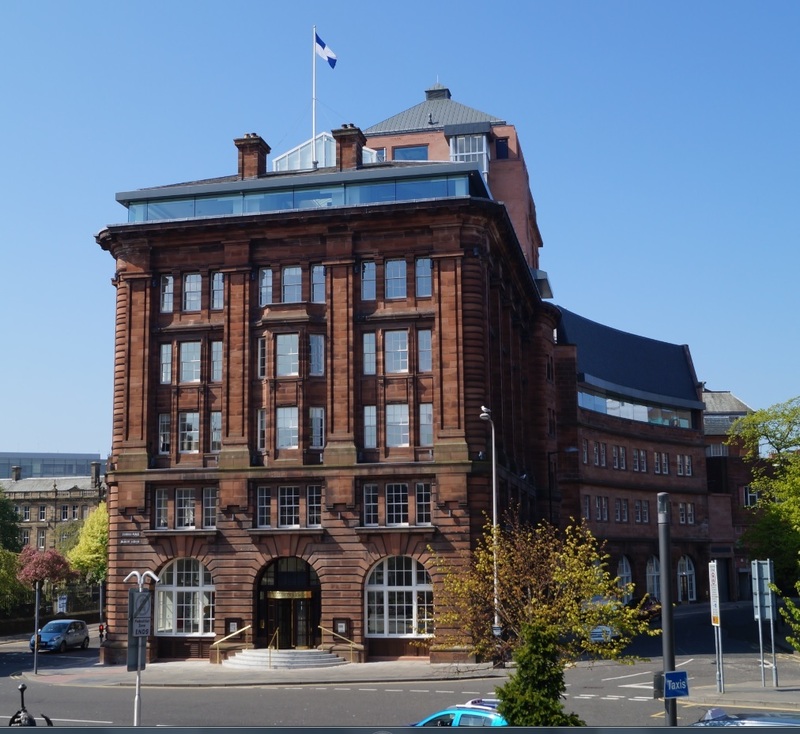 It’s a return to the HQ built for DC Thomson in the early 1900s, originally opened in 1906. A project team has overcome engineering challenges throughout the Meadowside transformation to maintain the listed building which has been completely renovated to provide a bright and flexible office environment. Meadowside has a number of installations and systems designed to reduce the impact of the building on the environment: rainwater harvesting, low energy LED lighting with movement sensors, solar panels on the roof and a heat recovery system to maximise energy efficiency. DC Thomson has made a significant investment in the re-development and refurbishment project, working with Sir Robert McAlpine and local architects and trades, including McGill, The Lindsay Gray Alan Beaton Partnership and Nicoll Russell Studios. Newspaper production continues to be from Kingsway, using the upgraded press, mailroom, computer to plate (CTP) equipment and technology that was installed in 2013. The Production and Archives teams will remain at Kingsway and the future use of the remainder of the Kingsway building is still being investigated. David Thomson continued, “It’s a positive time for the city as we see the impressive V&A Museum of Design Dundee emerging on the waterfront, creating an international centre of design for Scotland. Many creative and commercial opportunities are being developed in Dundee, such as the Dundee Design Festival in our former print works at West Ward. We’re proud to be supporting many of these initiatives in one way or another.